The Kenya Rugby Union sacked Innocent Simiyu following a dispute over a sponsorship deal with Brand Kenya. 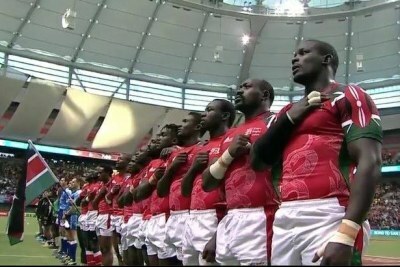 The Shujaa players covered the Brand Kenya logo during the Paris Sevens leg, after the union failed to pay their salaries and allowances in time. 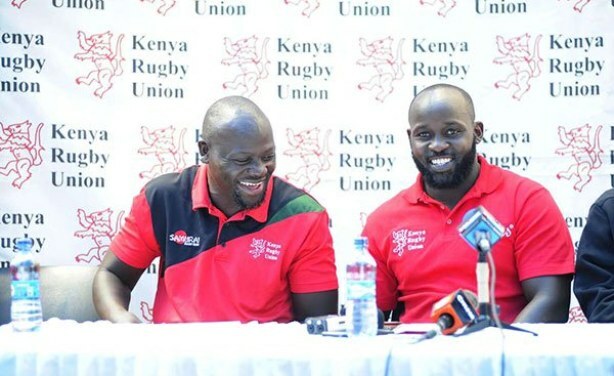 Kenya Sevens coach Innocent Simiyu (left) and his Lionesses counterpart Kevin Wambua enjoy a light moment after naming their teams for Hong Kong, Singapore and Commonwealth Games on March 28.